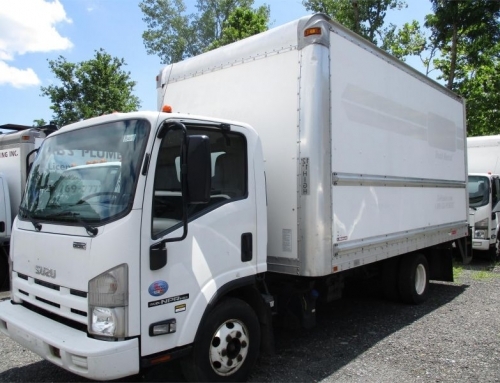 Jim Reed’s Truck Sales Has Reefer and Dry Cargo Box Trucks In Stock! 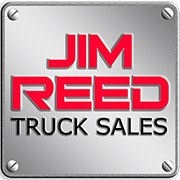 Jim Reed’s Truck Sales stands apart from other truck dealerships because we carry a wide assortment of vehicles and products. 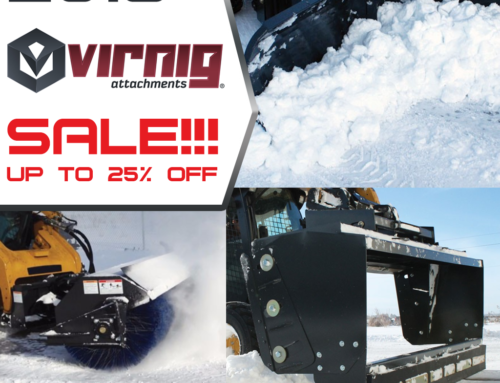 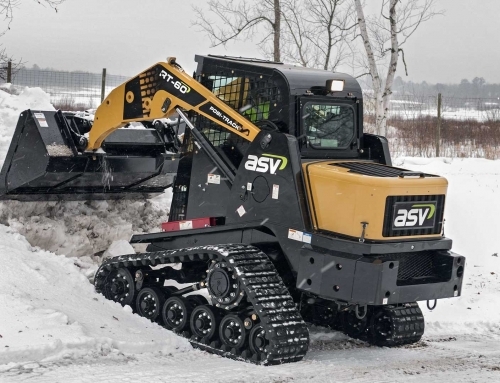 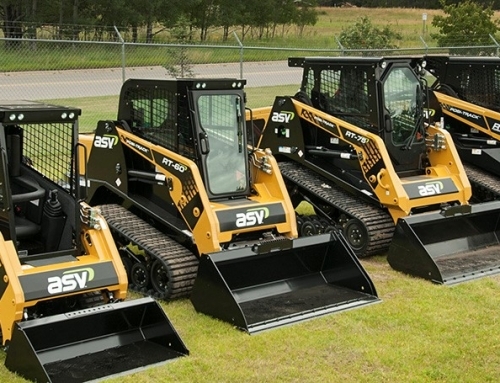 From heavy-duty trucks to compact track loaders, we deliver products we believe in to our most important customer – you! 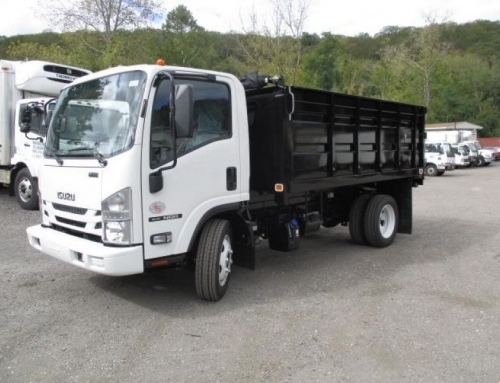 Our inventory is full of dozens of medium-duty trucks covering a wide range of applications, with a great selection of box trucks. 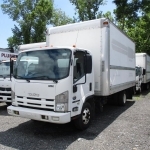 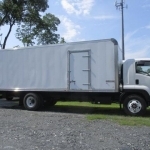 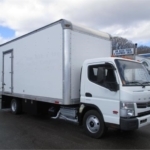 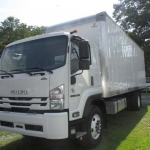 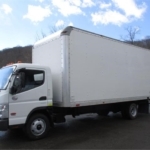 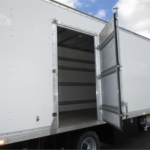 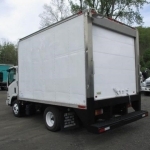 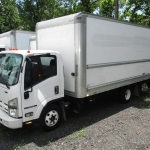 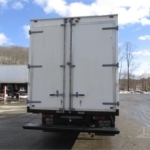 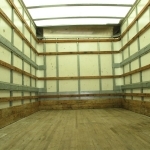 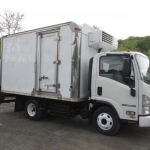 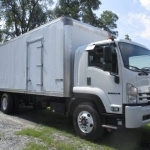 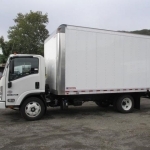 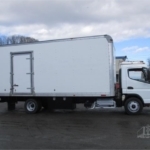 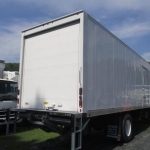 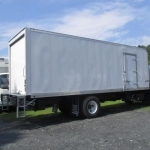 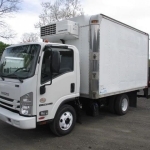 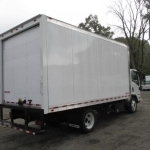 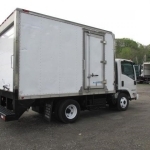 We have both dry cargo and reefer box trucks, and heavy-duty trucks too. 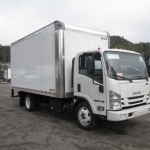 Right now you’ll find International, Isuzu NQR and NPR HD’s, Mitsubishi Fuso FE 145, FE 160 and FK 260’s and GMC box trucks, along with the heavy duty Freightliner M2 106 reefer. 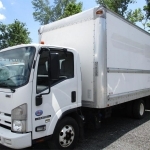 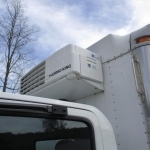 We carry equal numbers of dry cargo and reefer box trucks and we bring in new vehicles all the time. 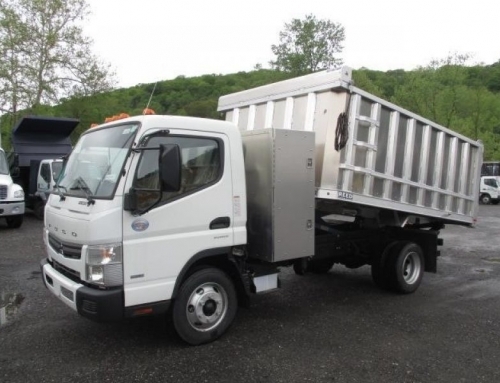 We also specialize in dump trucks, landscape trucks and hooklifts. 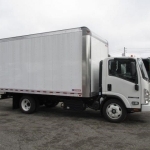 Come see us at Jim Reed’s Truck Sales today. 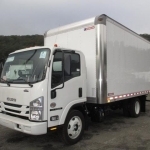 We have the right truck for you, with leasing and financing options available.